Always a client-favorite, our Hunter Douglas shutters have a classic look that never goes out of style. As a Hunter Douglas gallery store, we carry a wide range of shutters in many colors, sizes, and materials including premium hardwood, faux wood, and poly-satin. 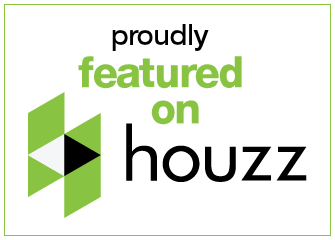 Hunter Douglas shutters are the most often requested exclusive shutters. If you’re looking for an exact match to a current paint, wallpaper or stain color, we can custom order your color! 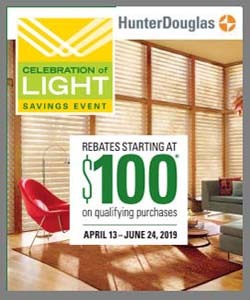 Watch this video for more information about Hunter Douglas shutters.